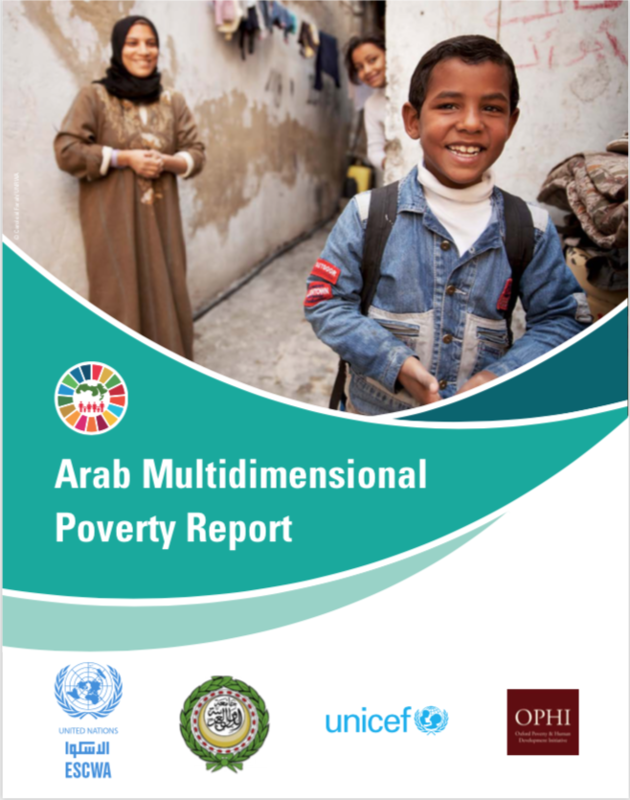 This Report, jointly prepared by the League of Arab States, the United Nations Economic and Social Commission for Western Asia (ESCWA), the United Nations Children’s Fund (UNICEF) and the Oxford Poverty and Human Development Initiative (OPHI), assesses multidimensional poverty in the Arab region as part of the preparation for the implementation of the Sustainable Development Goals (SDGs). 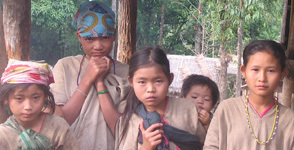 Its main goal is to provide practical proposals for decision-makers in Arb countries to support their efforts to eradicate multidimensional poverty and achieve the 2030 Agenda. The Report is available to download both in English and Arabic.